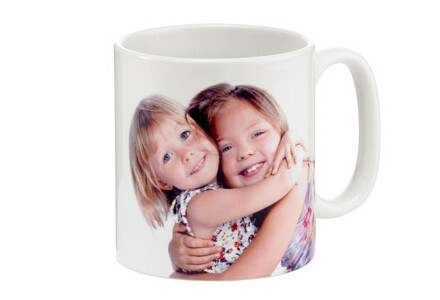 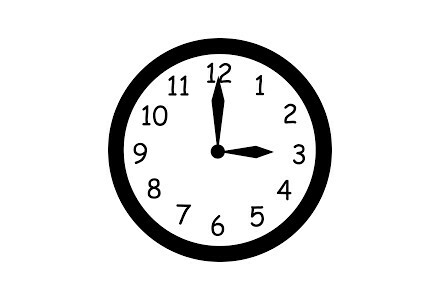 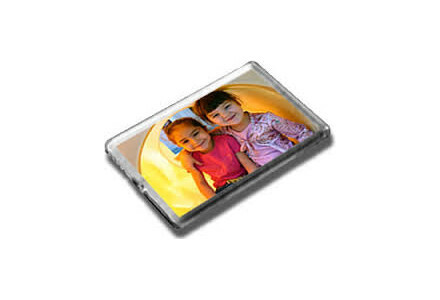 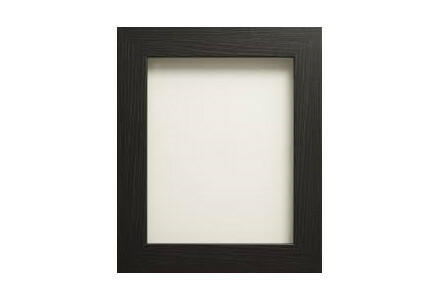 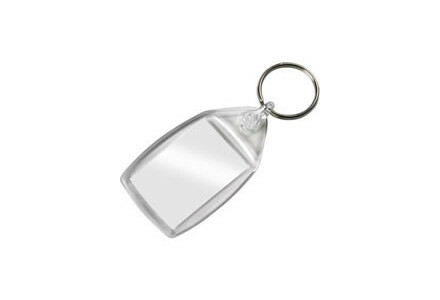 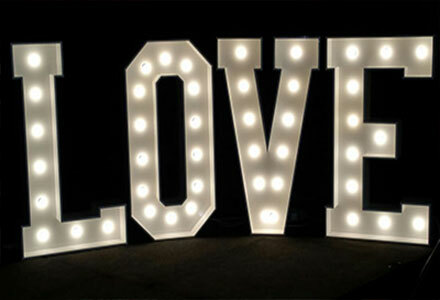 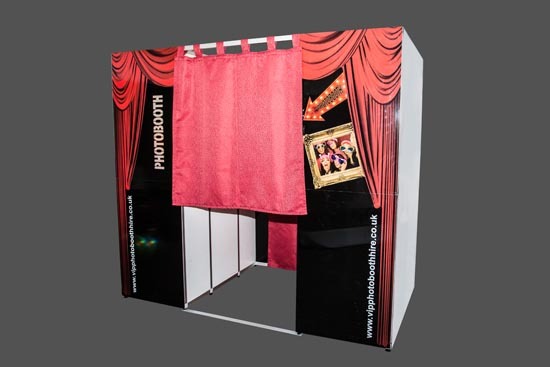 When looking for party hire companies there are many thing you can do to help you make the right choice dose the photo booth have green screen will it give you instant photo prints can you personalize your pictures, do you get a good selection of photo props, how do you access your pictures after your event. 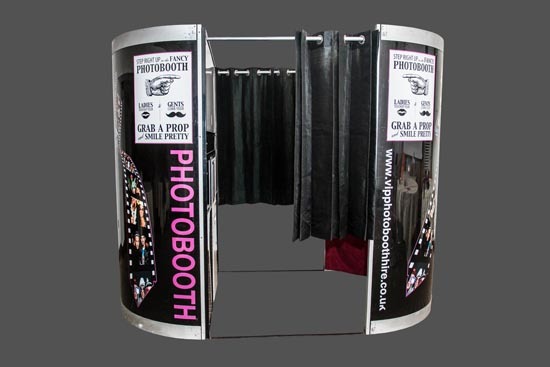 We have a selection of different packages one to suit every type of event. 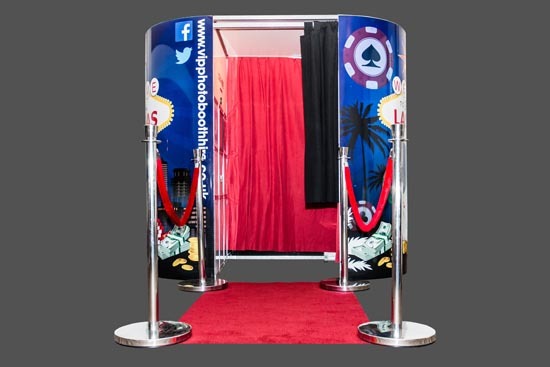 We also offer casino tables and themed props to make your celebration. 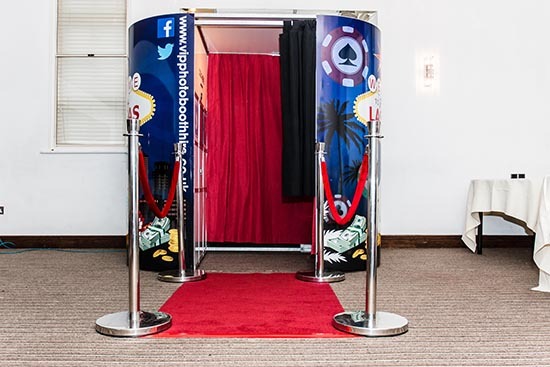 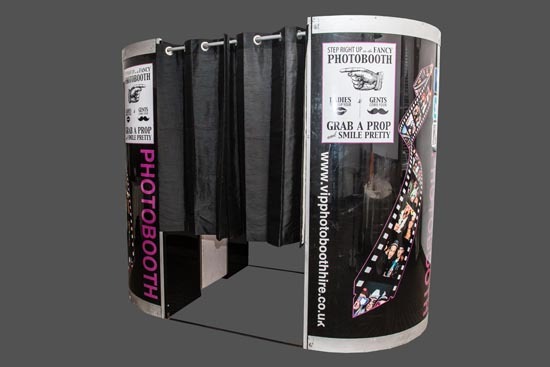 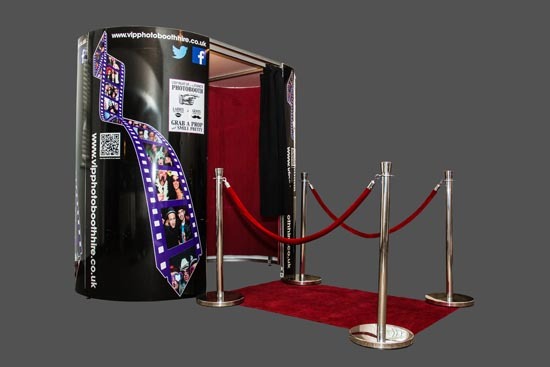 Vip Photo booth hire also work closely with Ace of Diamonds Fun Casino and are now able to offer all different types of party entertainment so no matter how big or small your party event is we are sure to have what you need. 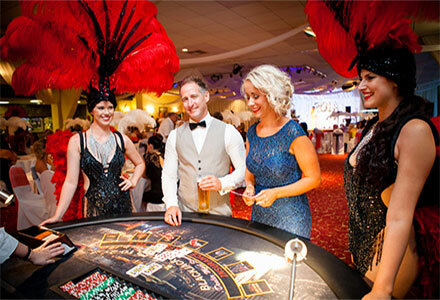 Add Casino Table hire to any of the above for as little as £350 for two casino tables and Croupiers.